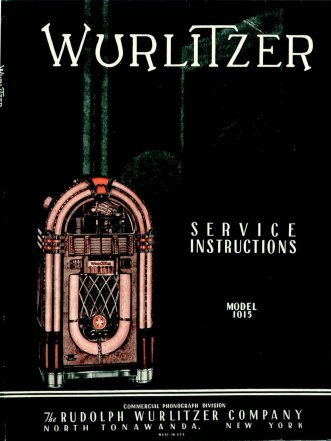 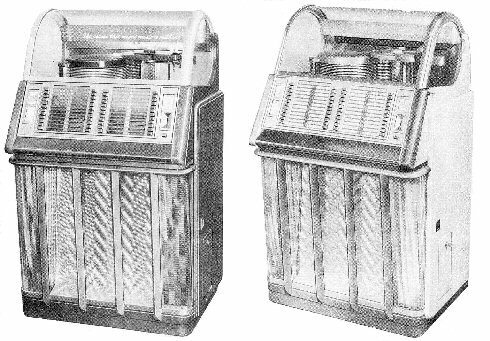 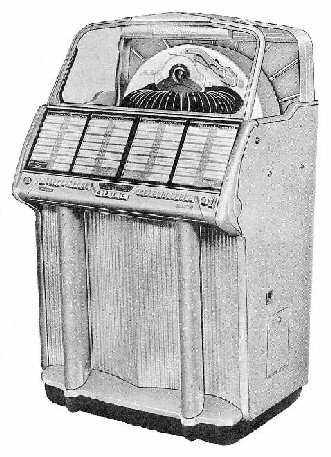 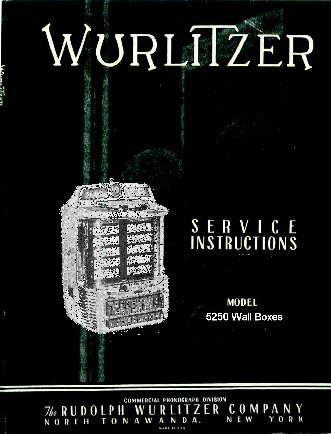 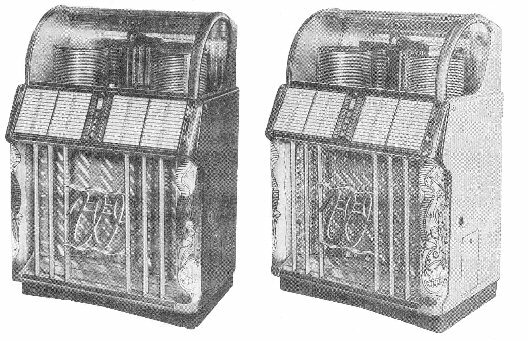 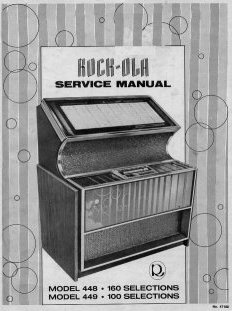 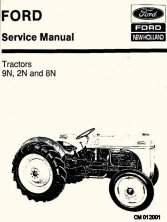 Model 9N and 2N Owners Manual Instruction Book. 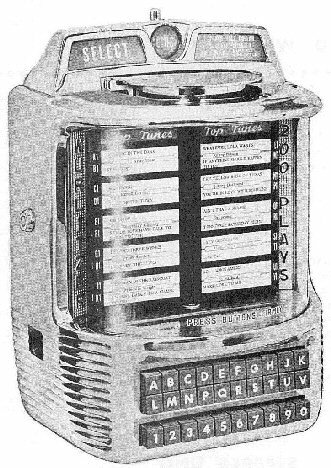 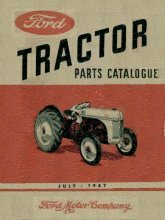 1941 asswmbly, parts and price list. 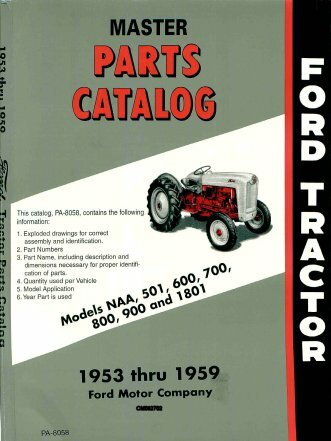 Every part in the tractor. 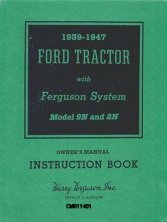 9N and 2N published by Ferguson for Ford. 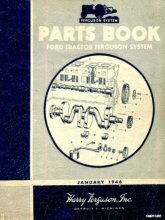 52 Groups 91 Pages. 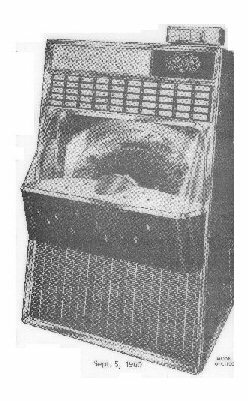 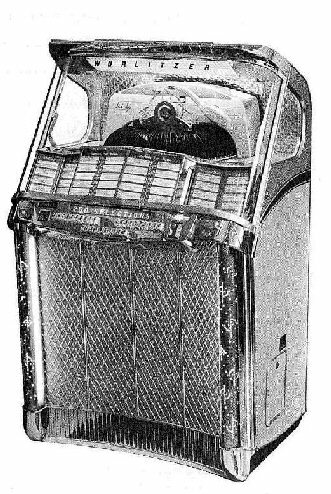 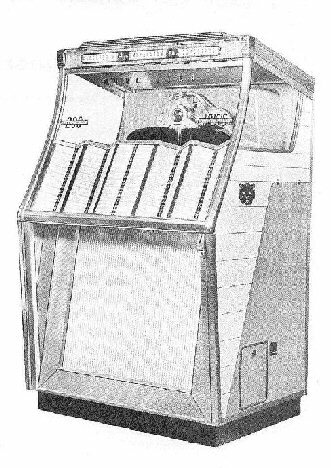 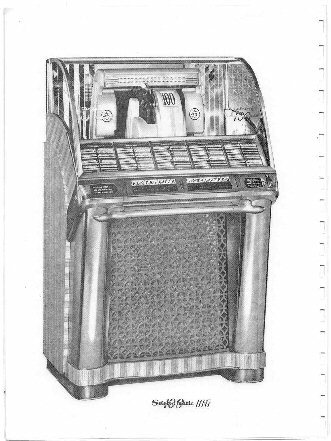 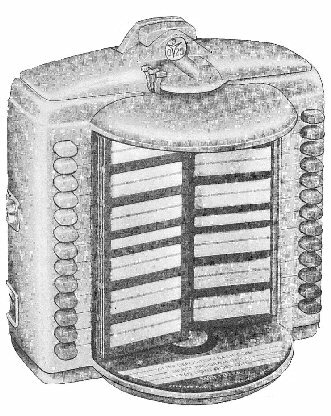 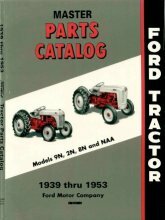 9N 2N 8N NAA 1939-1953 Master Parts Catalog has 31 Sections and 216 Pages. 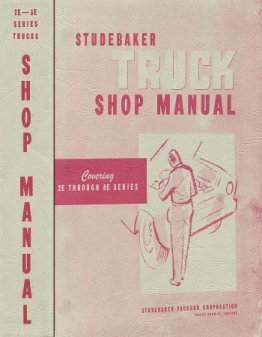 Manual for training course used by Ford to train Technicians. 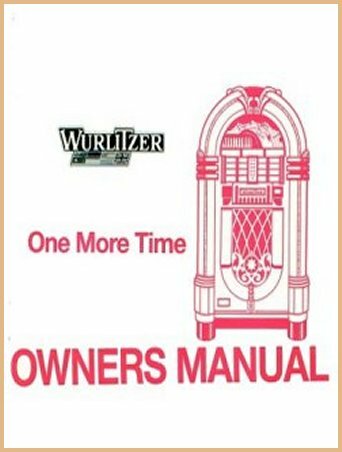 Manuals: 1. 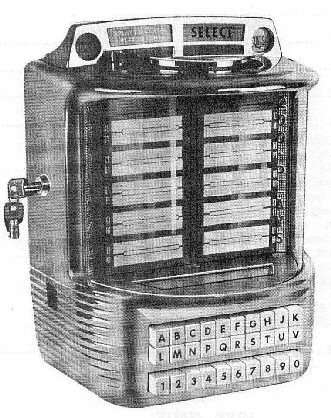 8N Operators, 2. 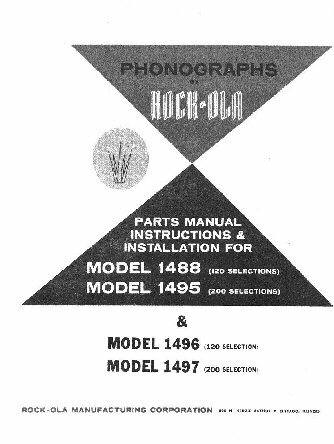 8N Parts, 3. 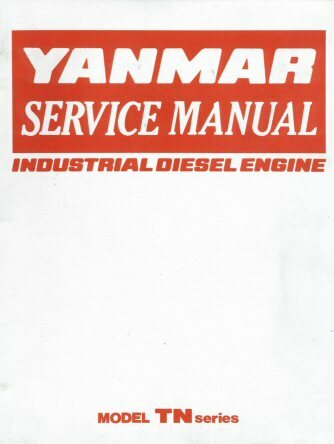 8N Service, 4. 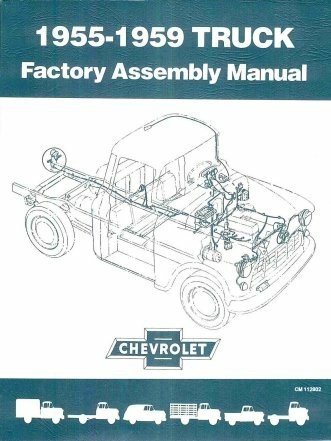 8N Factory Training, 5. 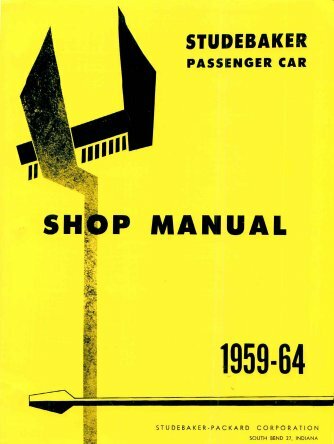 8N Shop. 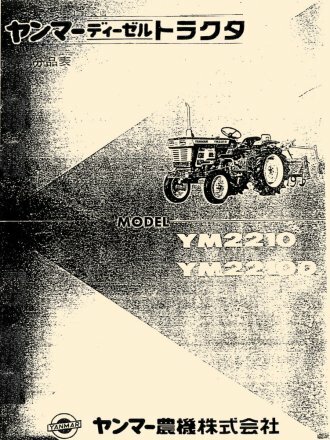 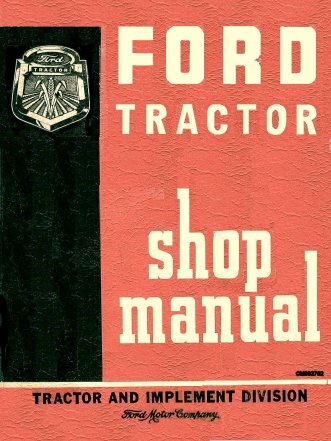 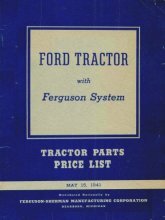 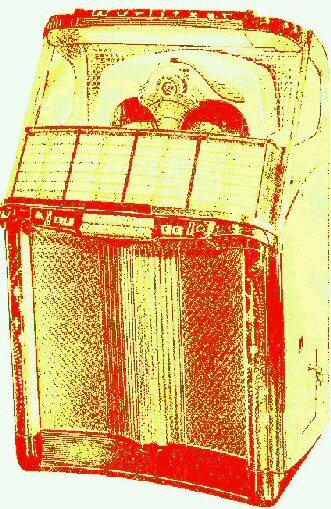 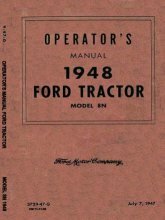 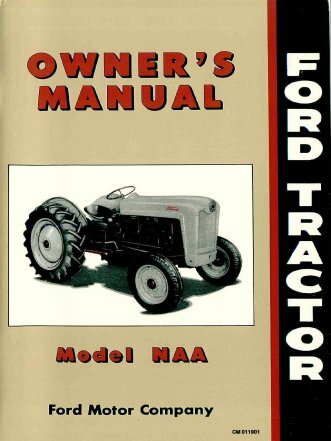 Ford 9N-2N Series Tractor Manuals: Parts, Field Service, Owners, Ferguson Parts, 1941 Parts Price List. 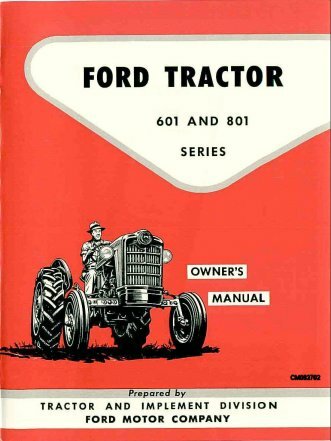 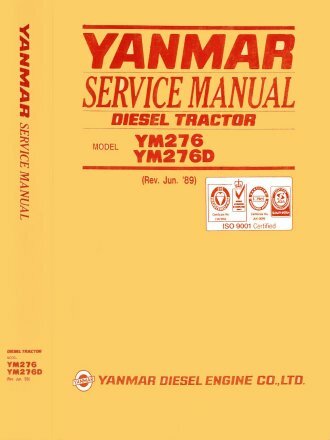 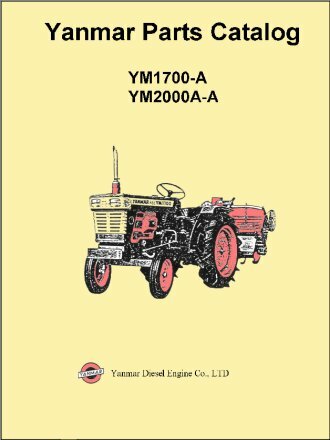 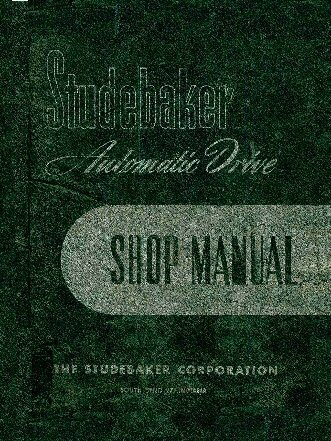 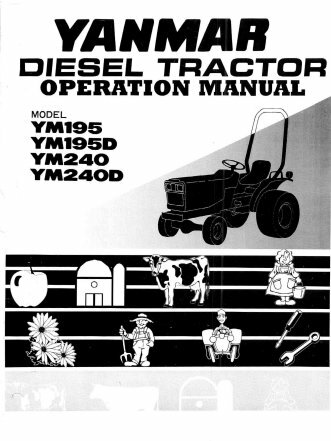 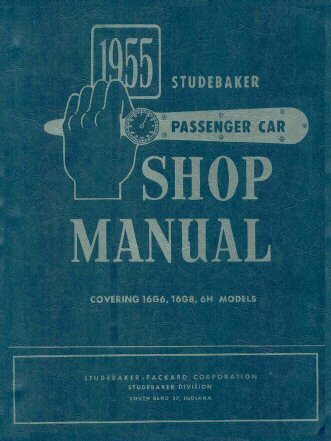 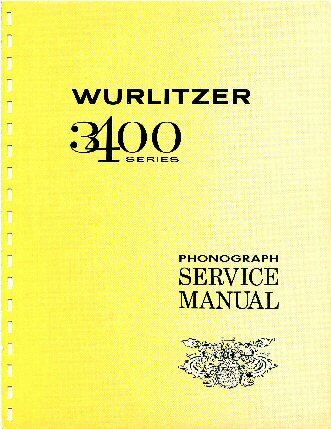 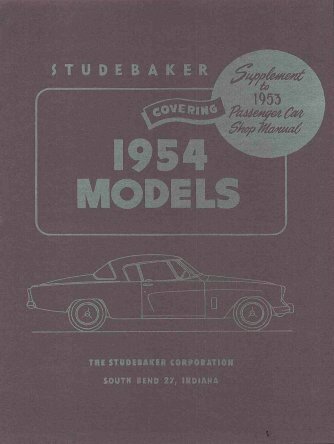 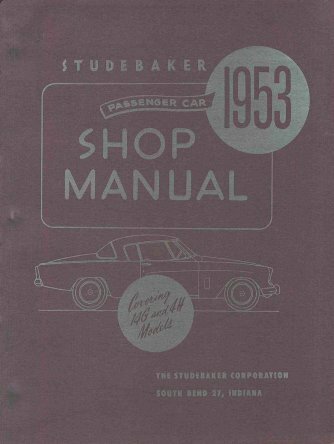 Manuals: 600-800 Owners & Parts, 601-801 Owners, 2000-4000 Shop, 2600 Shop Supplement. 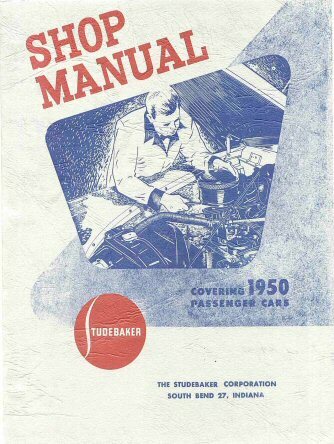 Manuals: 1. 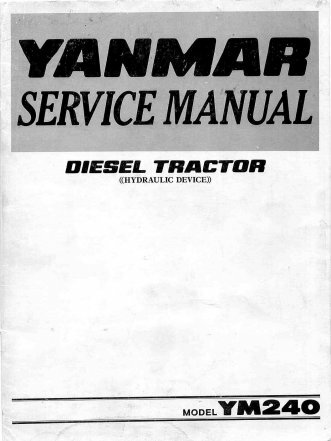 NAA Owners, 2. 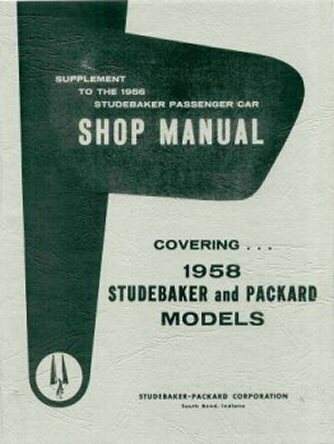 NAA Shop, 3. 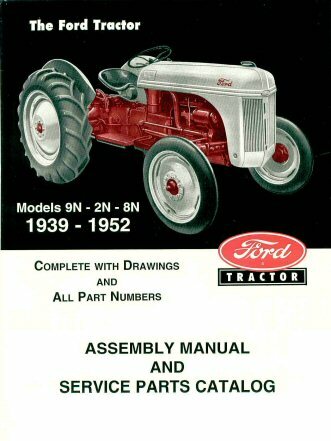 NAA Assembly, 4. 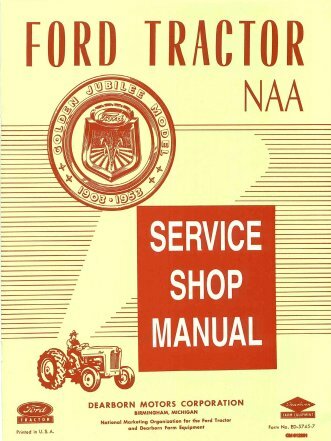 NAA Training. 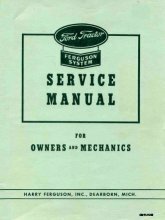 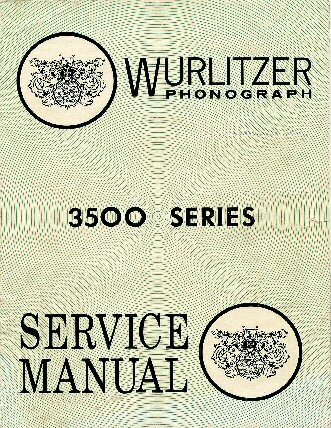 135-155 Service, 195-240 Operation & Parts. 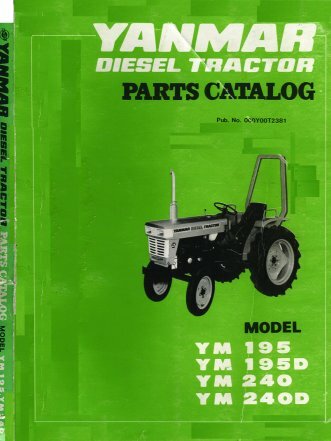 276 Diesel Tractor, 1700 Parts, 2210 Parts, TN Diesel Engines. 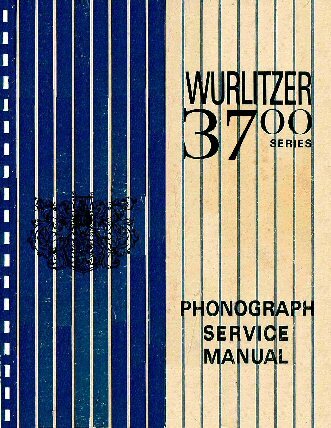 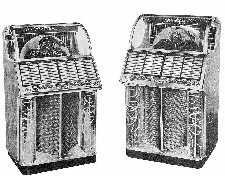 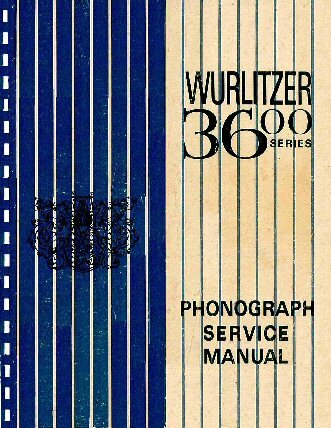 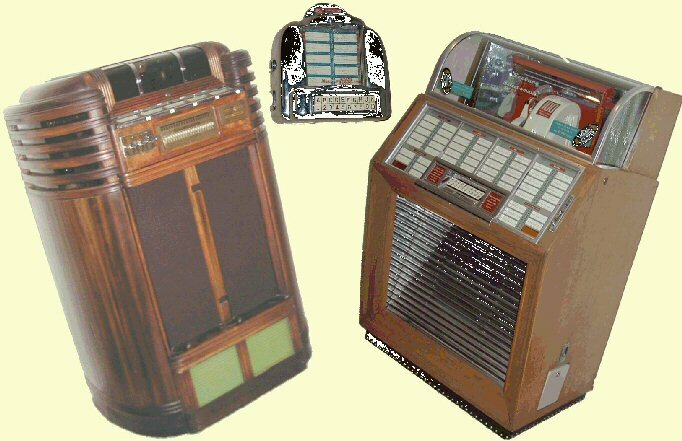 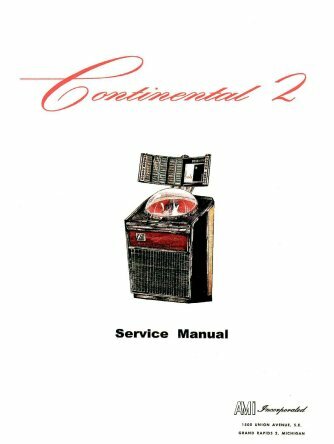 Plus: ms-24 Legacy Manuals & ms-43 Implements Catalogs. 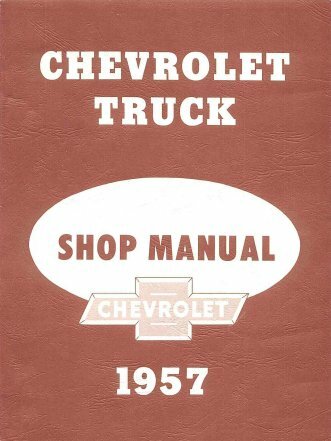 1955 Chevrolet Truck Shop SECOND SERIES. 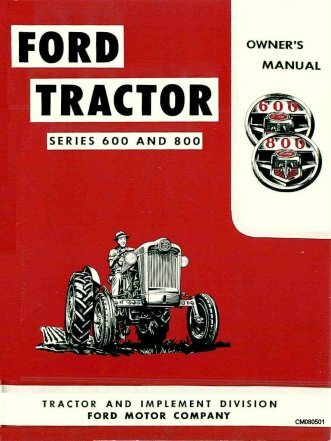 800 Pages 12 Sections. 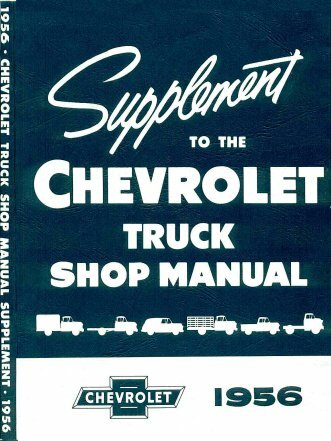 Chevy Supplemental brings1955 Shop up to date with 1956 Models. 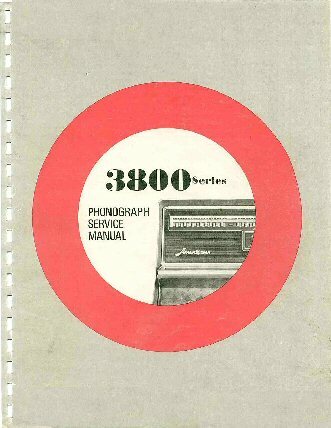 240 Pgs. 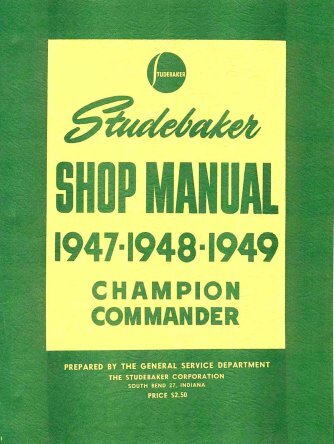 Complete Factory Shop Manual. 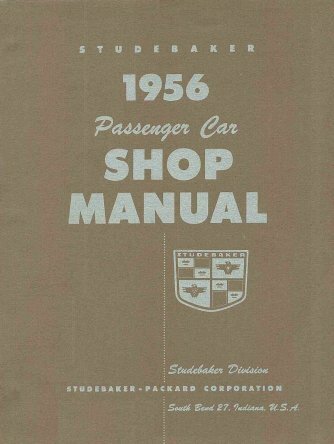 Over 650 detailed pages. 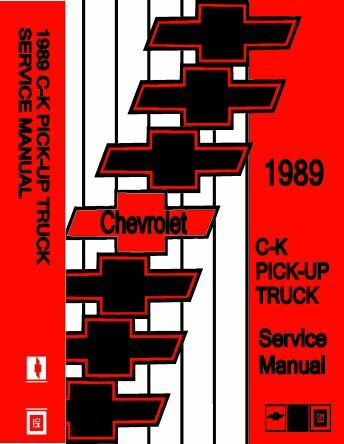 1989 C-K Chevrolet Pick Up Truck Service Manual. 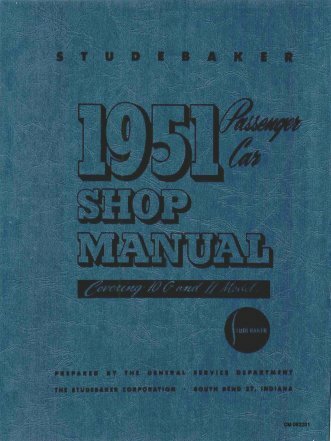 GM Service Manual 1100+ pgs 10 sections. 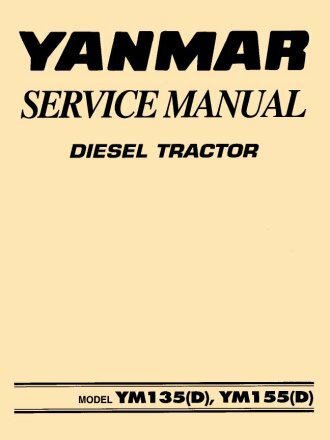 4.3L, 7.4L & 6.2L Diesel, 2 & 4 WD, Auto 7A, 7A1 & 400/415 Trans. 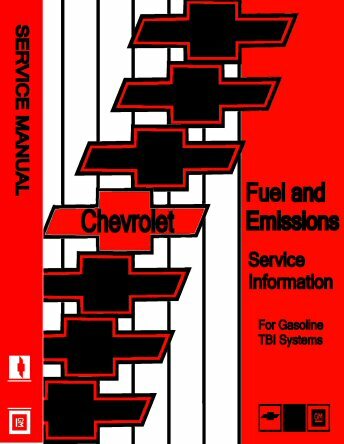 GM Throttle Body Fuel Injection and Emissions Service Information. 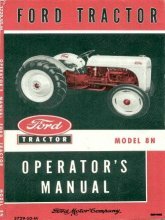 250+ pages covering computer control elements of the TBI system for gasoline engines. 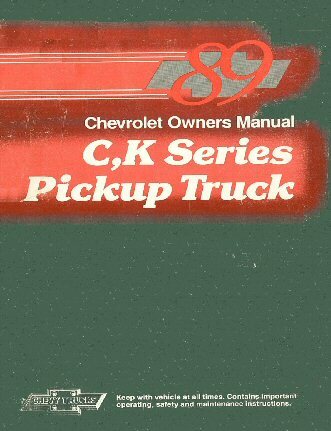 Original C,K Pickup Owners Manual. 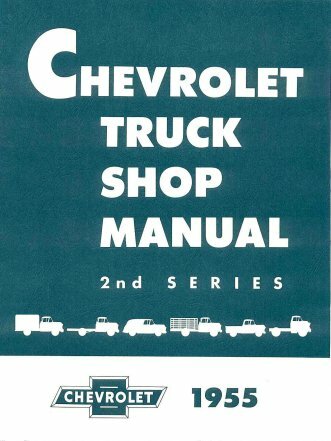 8 Sections (190 pages) with instructions and advice for use of the Chevrolet C/K Pickup manufactured from 1989 to 1999.